This morning I woke up with a heavy feeling of inadequacy on my heart. I know, I’m not supposed to admit that those voices “affect me” too. But let’s get real… WE ALL HAVE VOICES THAT TRY TO STOP US FROM FULFILLING GOD’S PURPOSES IN OUR LIVES. That is why EVERY DAY I choose to reframe, reprogram and re-prioritize my thoughts by meditating on God’s word. FIND THE ROOT CAUSE: Finding the source of debilitating voices is simple. They are demonically motivated to punch you in the gut, hoping you will sit in the stench of their residue long enough that you become discouraged, disheartened, disabled and ultimately diseased. The root of these voices is from a spiritual adversary that comes to kill, steal and destroy God’s agenda on earth. They hunger for the soul of those marked by God’s purposes. They prey on the weakness of the loftiest of warriors. And those same voices are why God encourages us to meditate DAILY on God’s TRUTH so we silence the voices of oppression. COUNT THE COST: When you count the cost, you do a market analysis and see if there is a real need for what you feel compelled to solve for in your business, book or organization. Let’s look at mental voices. Our nation is plagued by mental illness and suicidal depression that manifest as symptoms of spiritual oppression. In the U.S. alone, over $200 Billion is spent yearly on mental health issues. This doesn’t include the billions or trillions spent on sickness and dis-ease that manifest as a result of emotional instabilities and the ancillary stress and suffering these voices cause. Reports have now been released that suicide ranks as the #2 cause of death in the U.S. So why is this significant today? Because the enemy knows if he can STOP you from knowing the TRUTH, he can chain you to the lies that hold you back. FIND THE SOLUTION: Personally, I have devoted my life to the solution of helping leaders silence the voices of the enemy with the truth of God’s Word and set a new standard for them that revolves around Biblical success. By helping women, men, boys, and girls recognize the lies of the enemy and find true and lasting deliverance, I am able to help them create powerful values-based businesses, God-centered families and life-changing organizations that become a catalyst of change in the world around us. DELIVER RESULTS: The enemy knows that God is awakening the body of Christ and revealing the sin and corruption that has been made to look “normal” in our generation. Satan is ticked off and madder than a hornet forced from its nest. He knows that if YOU ever get ahold of God’s promises in your life, YOU will choose to stand up to his lies of deception and you WILL build a life and business God that threatens his demonic economy of deception. 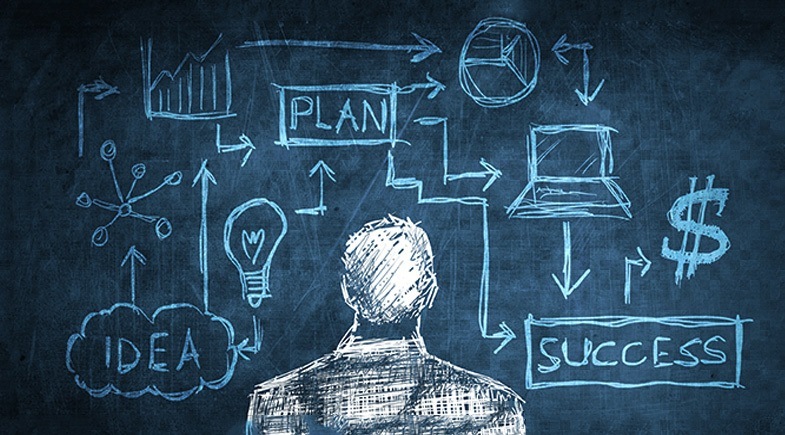 That is why every program, training, connect group, consulting session and business development course I teach or create is focused on driving results that build better businesses, families, and leaders. Today, we need more Christian leaders who stop conforming to the patterns of this world and instead, be transformed by reprogramming our minds daily. We need clear messages of truth in how to be UNLEASHED as weapons in the marketplace and empowered to be the hands, feet, and voice of Christ daily. Warrior DNA and EMwomen exist for just this purpose: To speak biblical truth to the emerging leaders of our generation to help them become radical forces of change for the Kingdom of God in business, politics, education, family, and life. Larry and I have dedicated our lives to building a non-profit organization that speaks TRUTH to this generation. Would you consider partnering with us monthly to help keep our programs growing strong and speaking life? 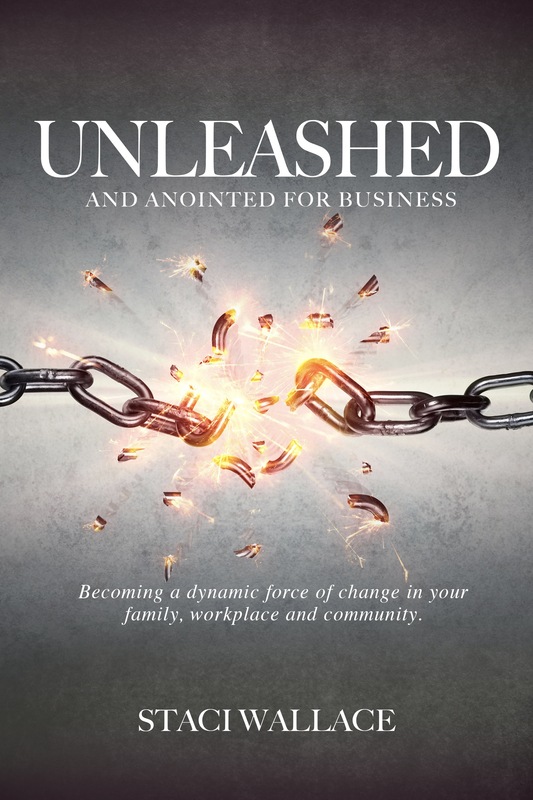 For every donation over $25, we will send an autographed copy of my new book, UNLEASHED and Anointed for Business. This book will help you recognize the strategies of the enemy against your life and how to be fiercely empowered by the Holy Spirit to win every time.